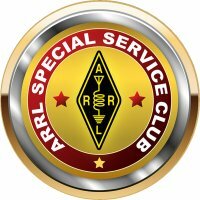 Many Club members work constantly to become prepared to apply their skills as amateur radio operators in the event of a public emergency or natural disaster. Hams know they can be there, on the scene, working with local agencies and ready to activate their radio transmitters to provide essential communications services whenever a disaster strikes that disrupts normal means of communication. The pages below provide further details concerning radio amateurs participating in public service emergency communications activities in Western Washington.